(TibetanReview.net, Jun11, 2016) – Tibet’s exiled spiritual leader, the Dalai Lama, has left his Dharamshala home on Jun 10 to visit the United States for a series of public talks, religious teachings, and to undertake other public events lasting until Jun 28. The visit takes him to the country’s capital Washington, DC, and the states of California, Utah, and Indiana. This is his first visit to the US since Sep 2015 when he cut short his tour of the country on advice of complete rest from his doctors. with the US President or other government leaders. President Barack Obama has less than six months left to complete his second term. During the current visit, the Dalai Lama will give a public talk on ‘A Peaceful Mind in a Modern World’ at the Bender Arena, American University, Washington, DC, on Jun 13. On Jun 18 he will give a public talk on ‘The Power of Compassion as Key to Accomplishing Greater Values to Self and Others’ at the new Dieu Ngu Temple, Westminster, California. Later in the afternoon he will give a Buddhist teaching in the temple. The next day he will take part in a Grand Opening Ceremony of the Dieu Ngu Temple hosted by the Venerable Vien Li. 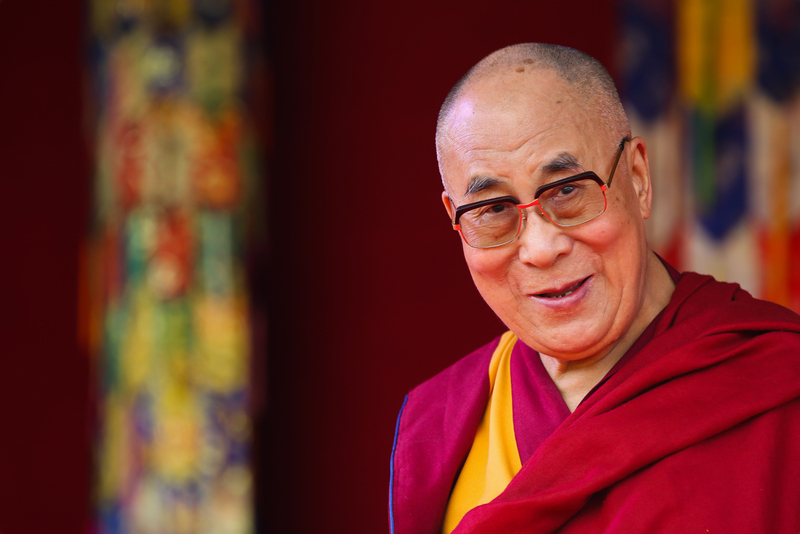 On Jun 21, the Dalai Lama will give a public talk on ‘Compassion and Universal Responsibility’ organised by the University of Utah in partnership with the Utah Tibet Foundation at the Huntsman Center, Salt Lake City. On Jun 23, his day in the city will be dominated by a teaching on Geshe Langri Thangpa’s Eight Verses of Training the Mind (lojong tsiggyema) at the Coors Event Center in the morning and by a public talk on ‘Educating the Heart and Mind’ in the afternoon. The Dalai Lama next travels to Indiana where on Jun 25 he will give a public talk on ‘Compassion as a Pillar of World Peace’ at the Indiana Farmers Coliseum in Indianapolis. He returns to India on Jun 28.